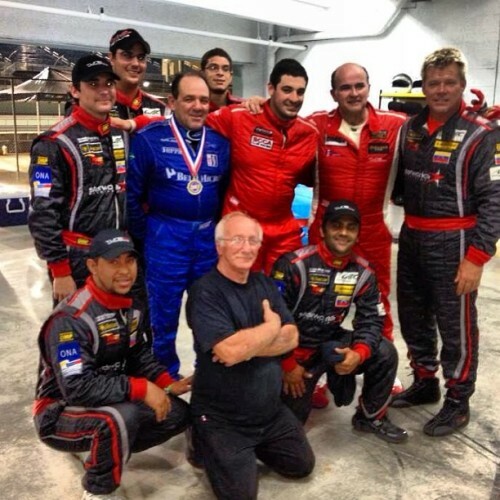 Miguel “Mike” Potolicchio brought his passion for racing and sports cars to South Florida by establishing TuneRS as a Porsche service shop in Coral Springs about 10 years ago. Prior to TuneRS Mike operated successful independent Porsche shops in Europe and South America. While Mike has catered mostly to Porsche owners for over 30 years, he also has extensive experience with many other European auto manufacturers such as Ferrari, Audi, Mercedes and BMW to name a few. Over the years Mike has expanded TuneRS from an independent Porsche shop to the region’s premier Porsche facility. 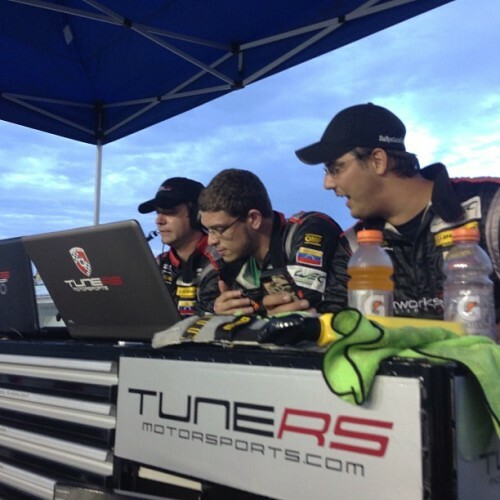 TuneRS also provides clients with performance enhancements, classic restoration, custom built race cars and has established the TuneRS brand of performance updates. These updates such as the Direct Oil Feed, Deep Sump Oil Kit, Underdrive Pulley as well as a number of developments were designed to improve his spec race cars. The products worked so well on the track that Mike decided to manufacture these parts locally and offer them to clients and consumers around the world. 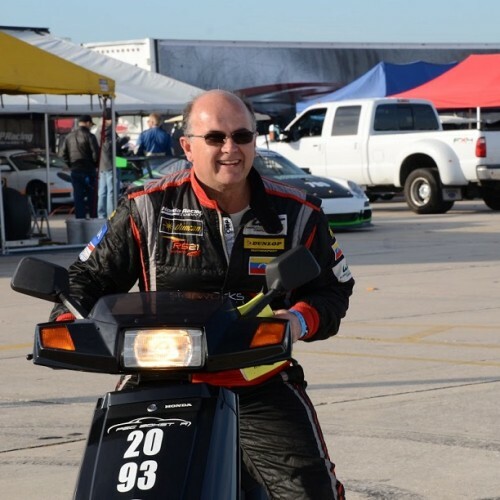 Although Mike has actively participated in racing mostly Porsches since the mid-to-late 80’s, TuneRS has served on many racing projects around the world for clients and partners at FIA WEC, Grand-AM (now Tudor), IMSA prototypes as well as Spec racing. Some of our motorsports clients include 8Star Motosport and Starworks Motorsport, running Grand-AM in both a 302R Mustang and Ford Riley Daytona Prototypes. Also worth noting, Mike played a major role in developing and establishing the 993 Porsche Super Cup Series in South America where he prepped several vehicles specifically for this series with much success.